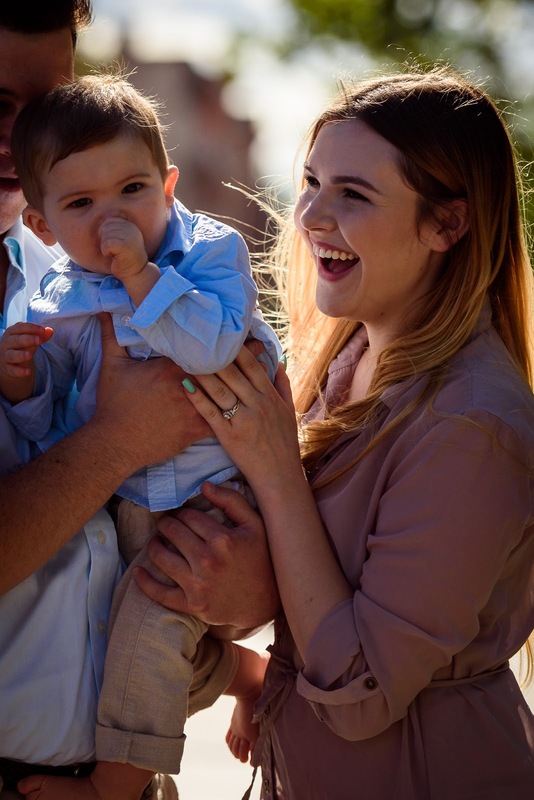 However, there was one funny thing about that. 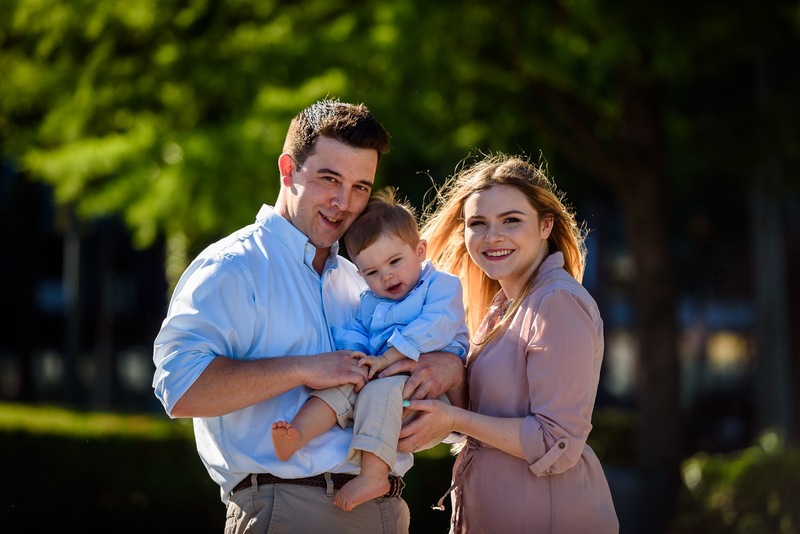 We had three Nick's and every time Bridget or I would say one of their names they all would turn around:) At least our Nicholas Jr. was not there or that would have been am mess! 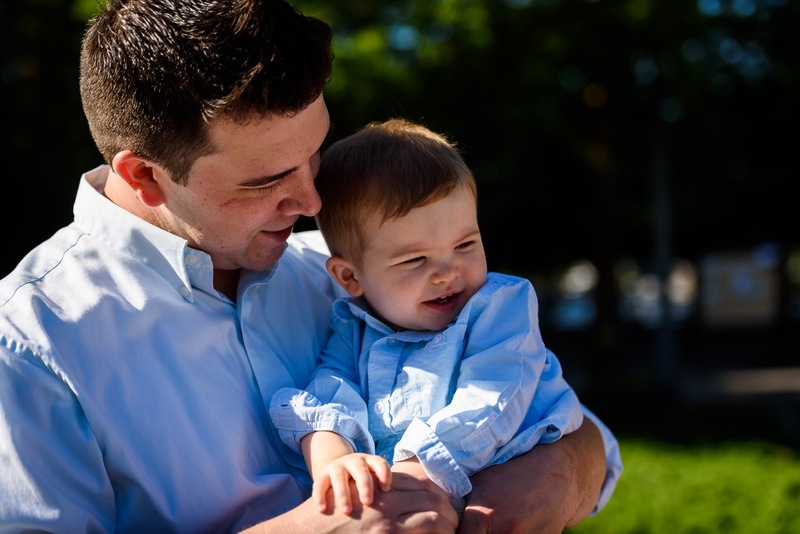 Seriously though, he was adorable and wanted nothing more than to run around with his shoes off! 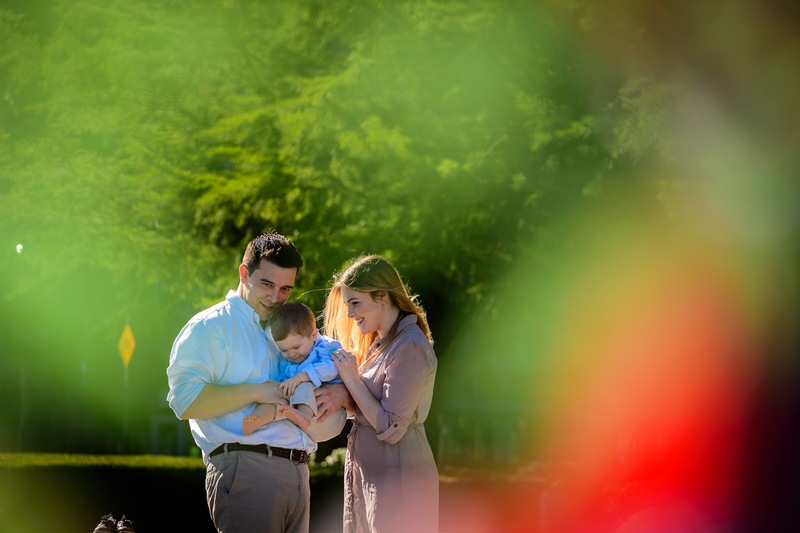 Grandma took care of him and he was such a good boy while we finished up the shoot with just Nick & Bridget. 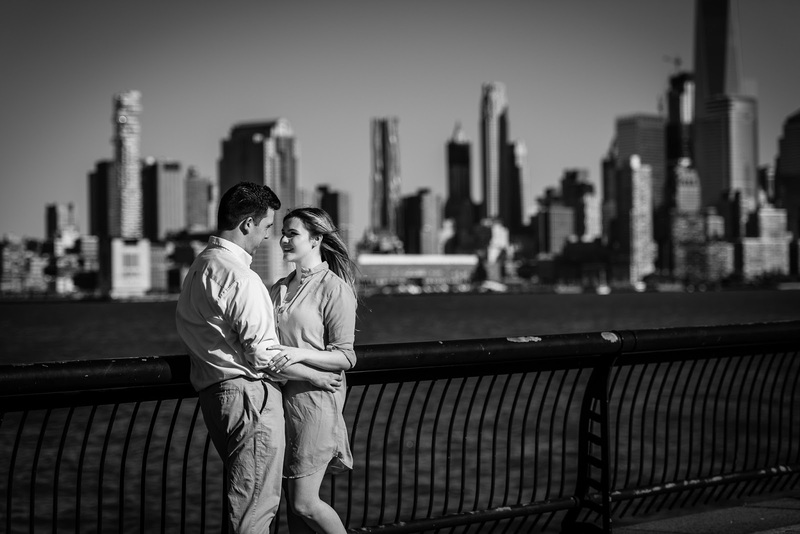 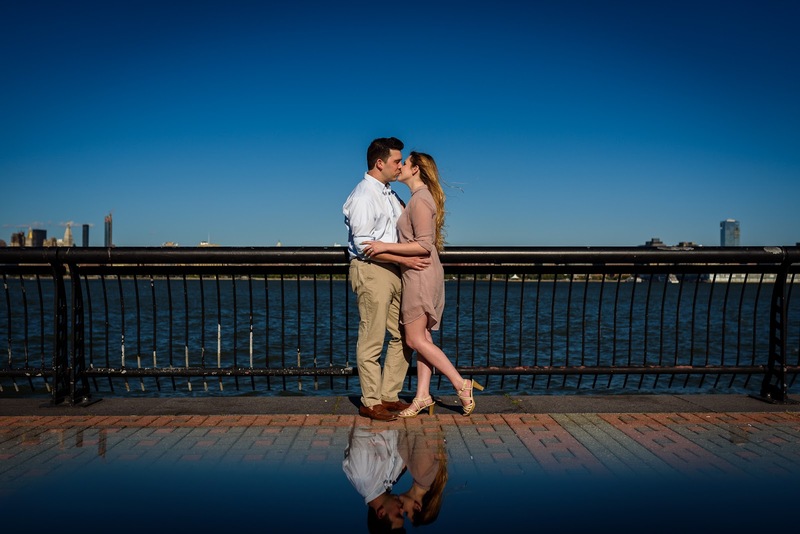 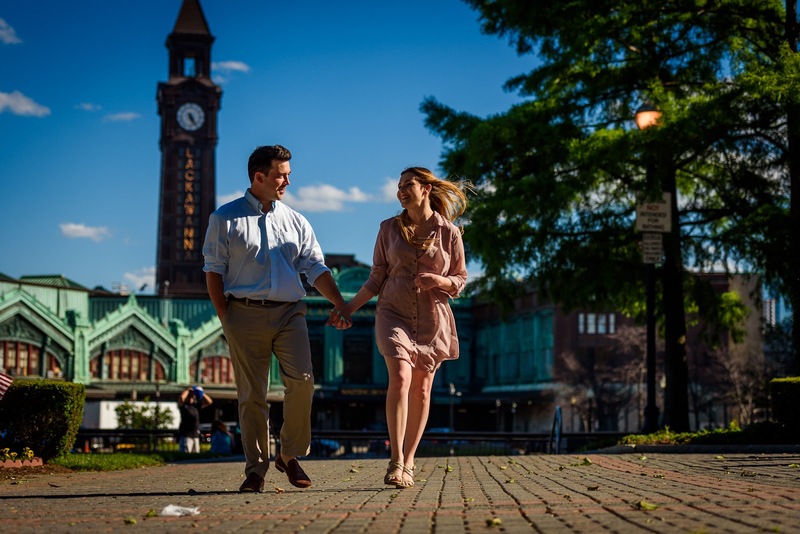 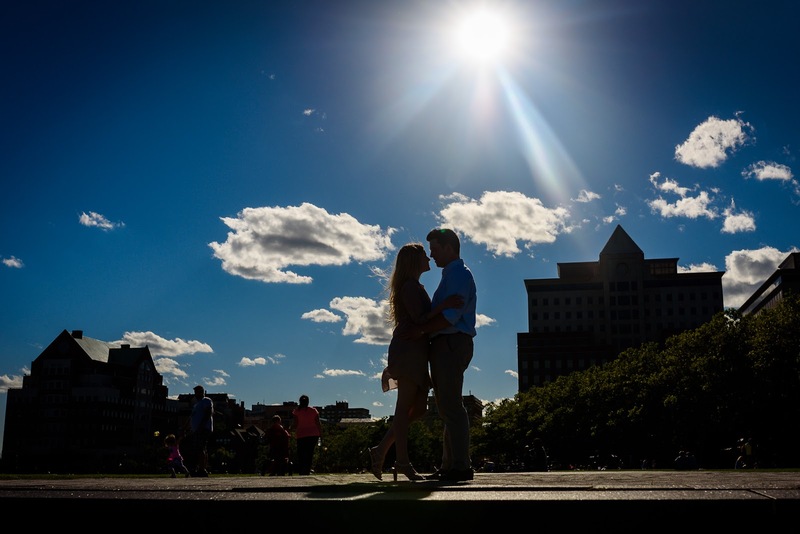 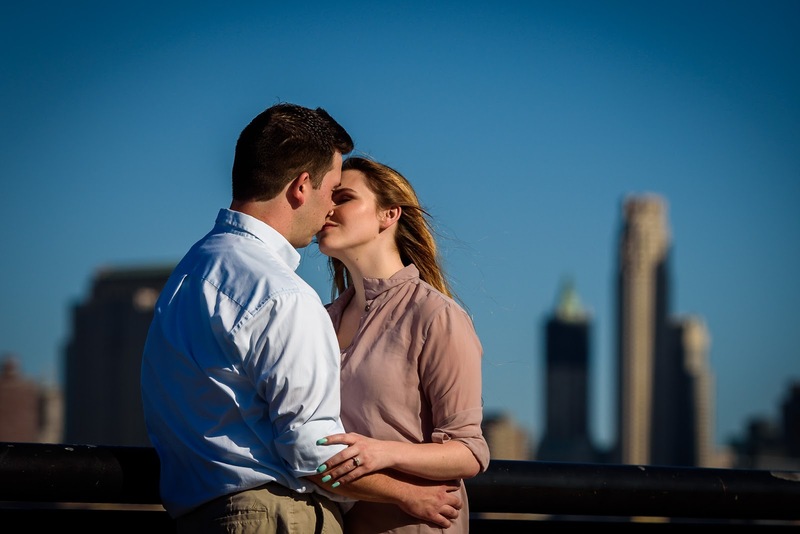 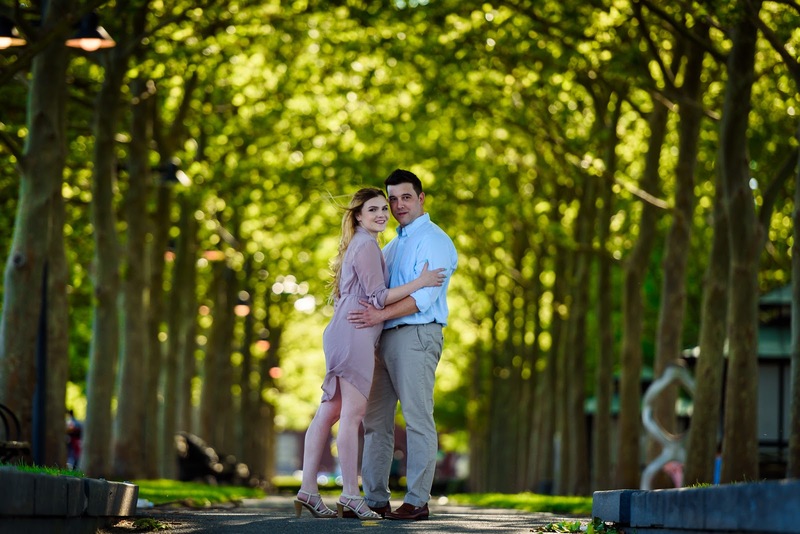 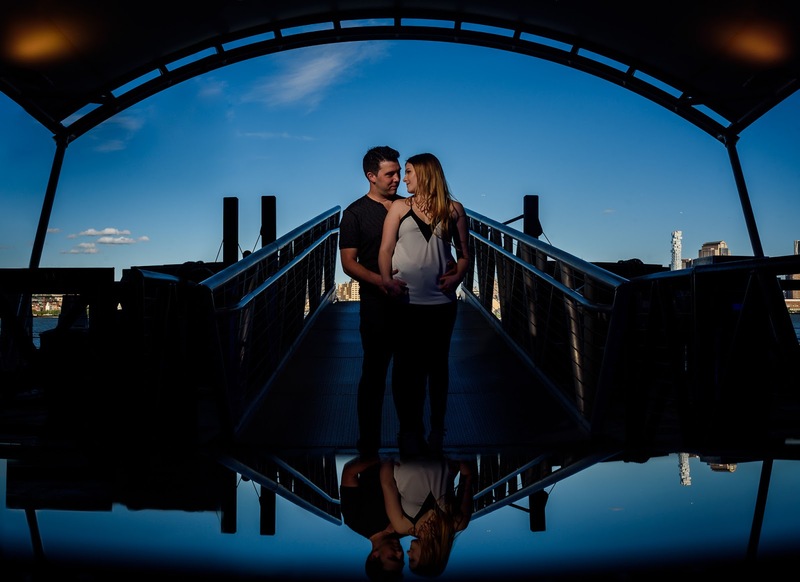 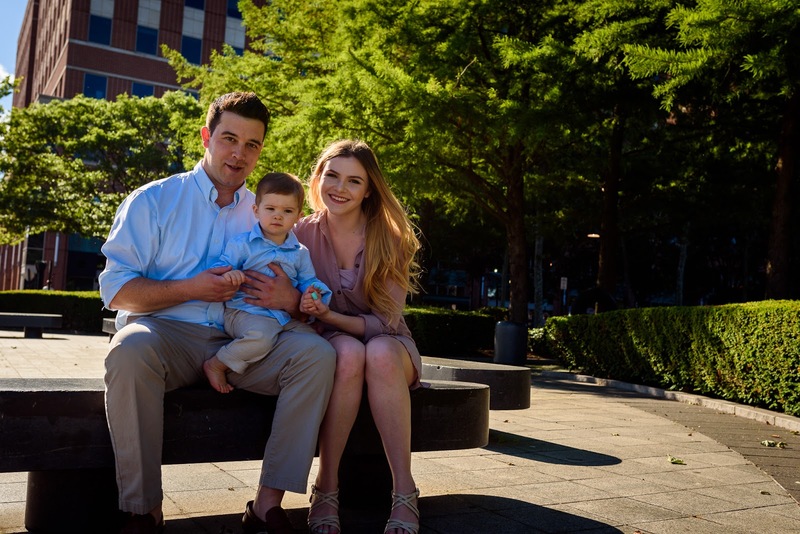 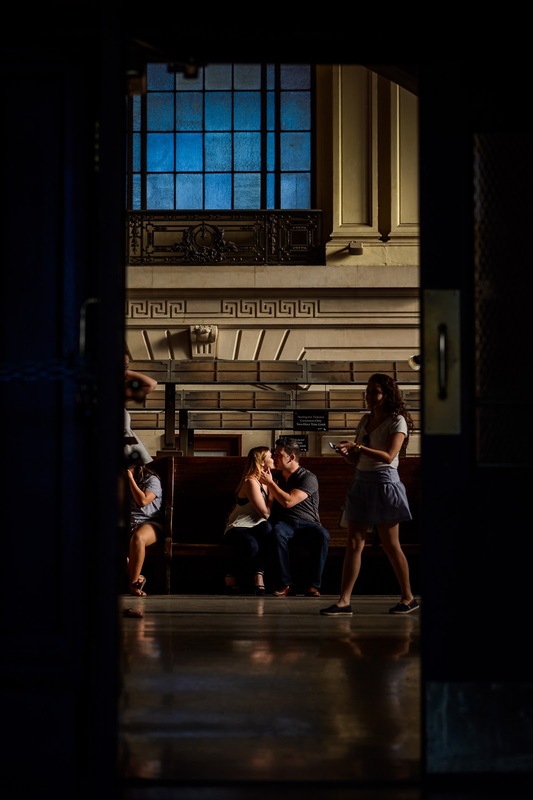 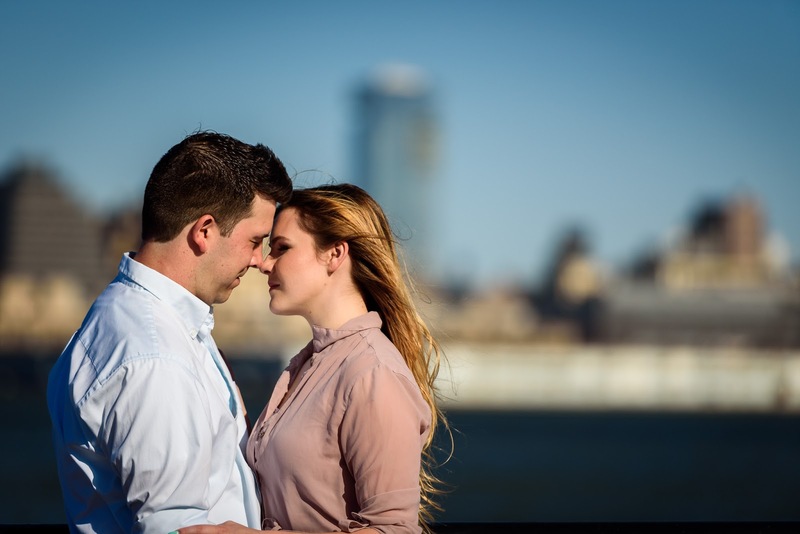 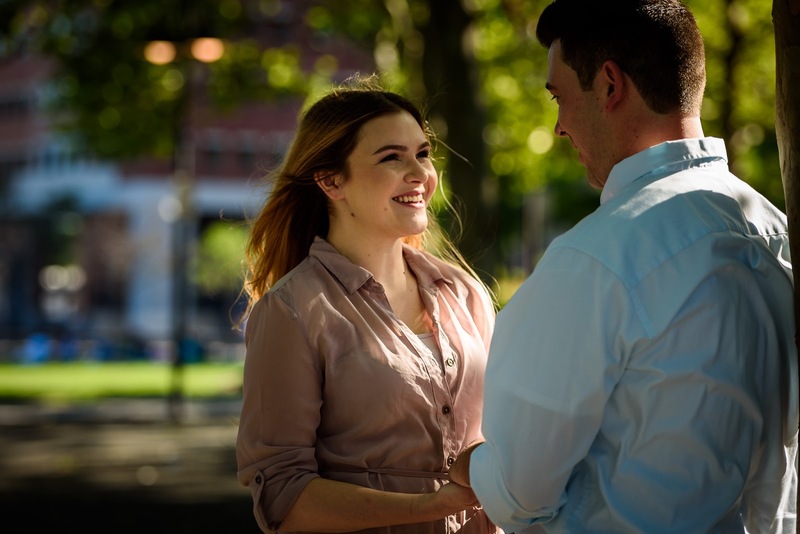 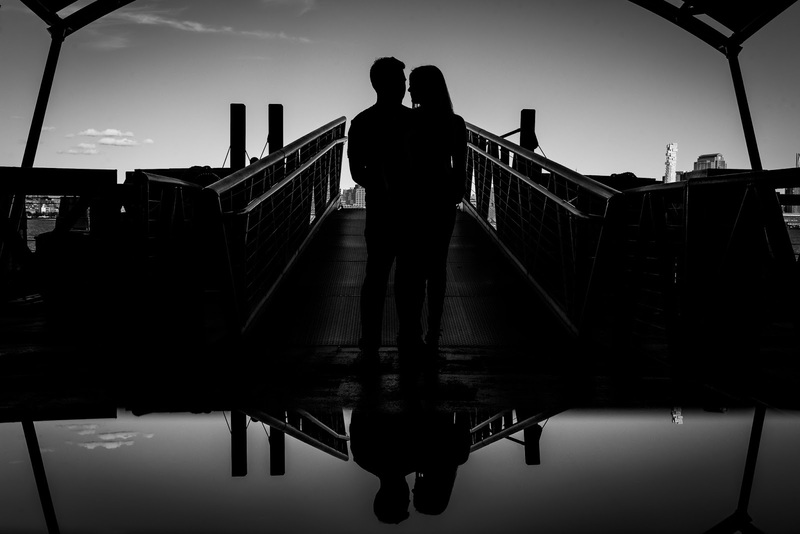 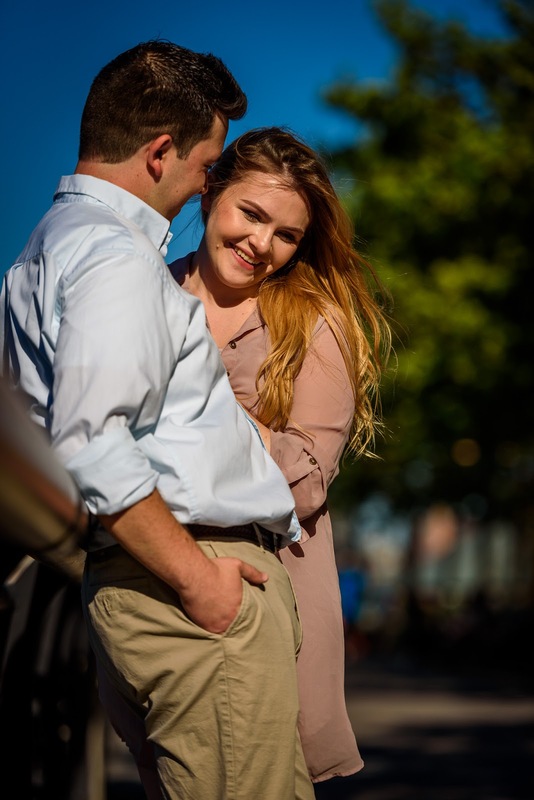 From the pier, to the train station, to the taxi line in front of the Station, Nick & Bridget were great to work with and we love the results of our session with them. 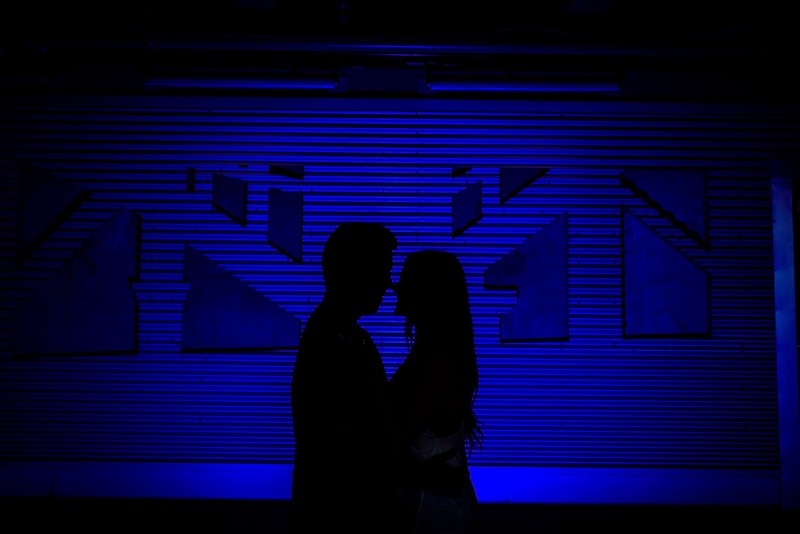 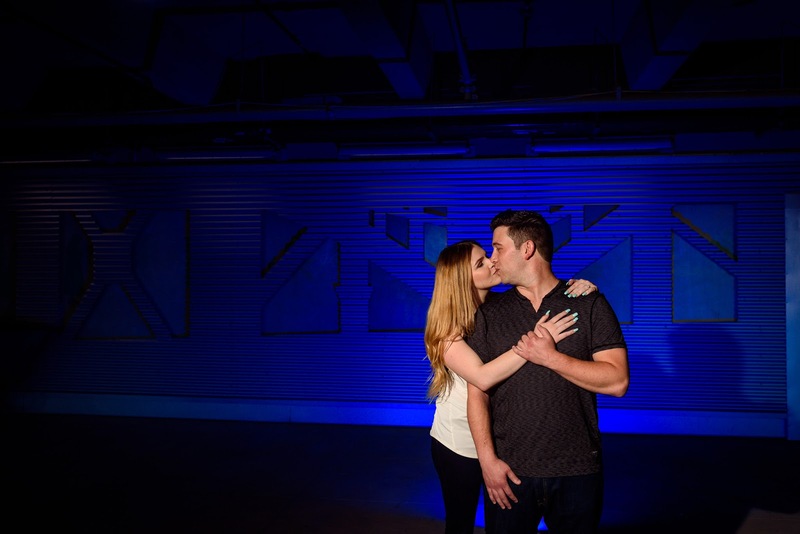 We are looking forward to the wedding at Atlantic One in Atlantic City, NJ soon to come!